The Lipp dual seam system was and still is the basis for Lipp’s sustained success over the last few decades. 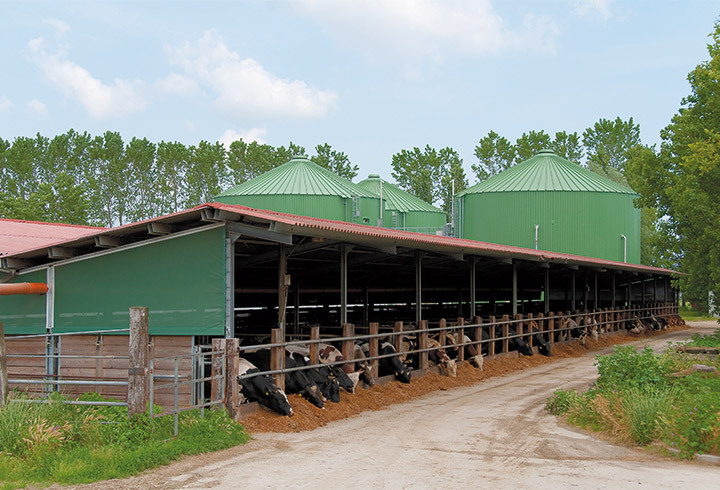 Silage silos were already being built for agriculture with this system in the 1960s. 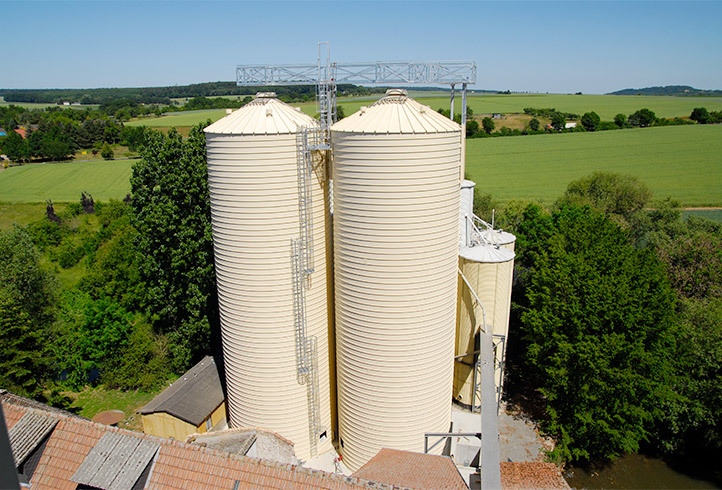 The Lipp dual seam system is still employed today for the construction of silos and system solutions used for the storage of silage. 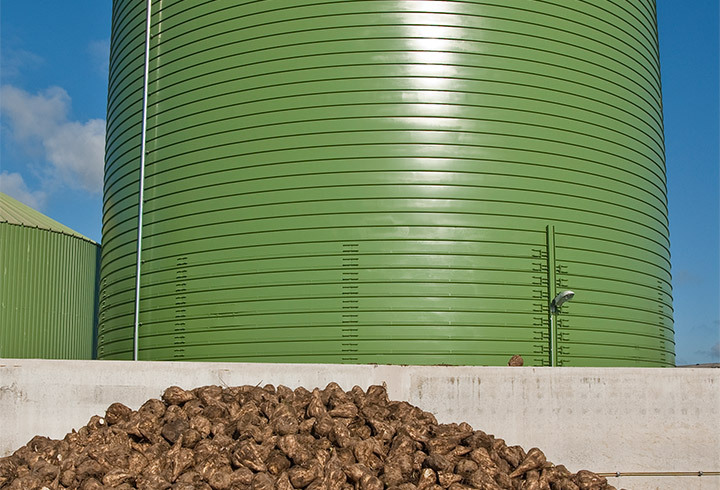 In addition to pure container construction, system solutions for silage silos also include other components that go far beyond the scope of supply of a simple container manufacturer. 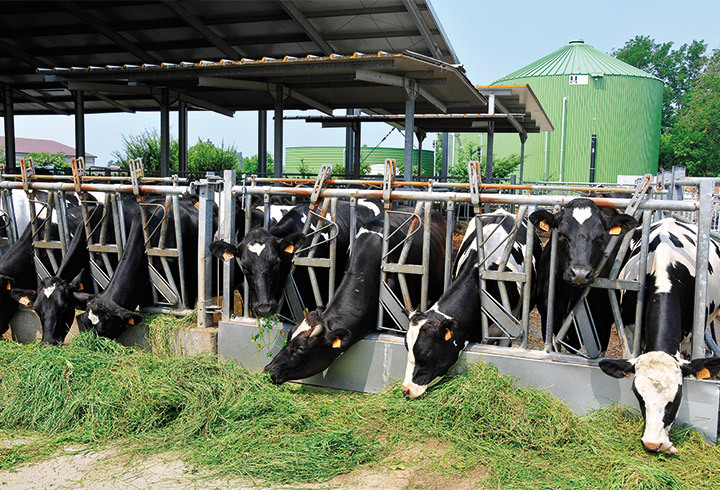 Lipp system solutions for silage are used for storage and preservation of silage in an above ground, cylindrical container. 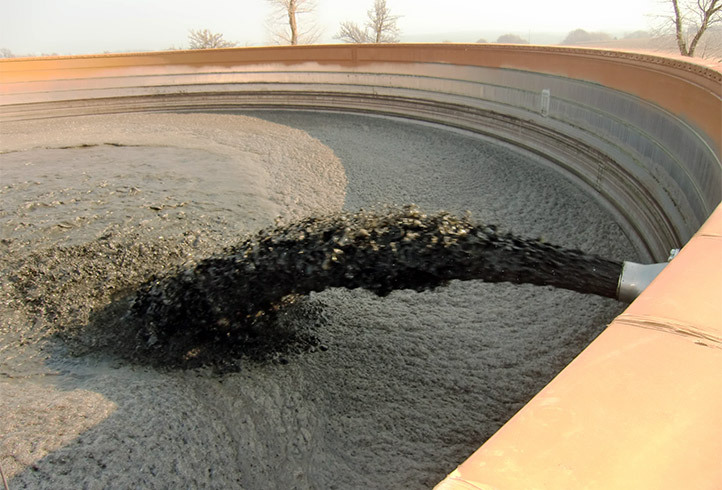 Corresponding filling and extraction systems, roof and floor structures round off the scope of supply. 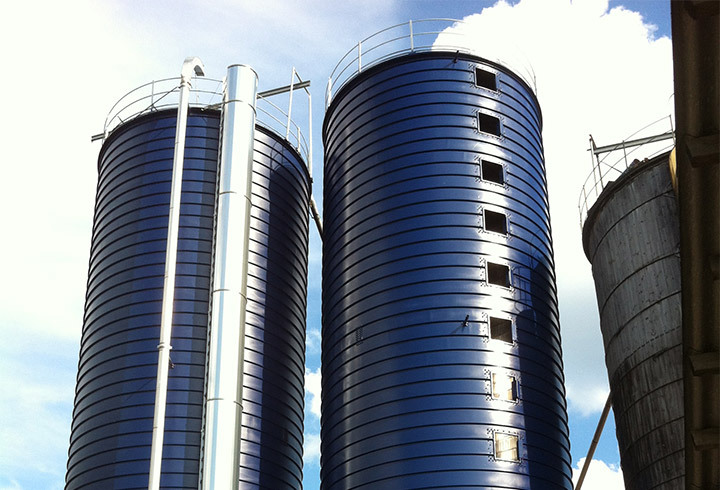 A large number of the silage silos installed decades ago are still in operation today and provide proof of the high quality standard and extremely long service life.